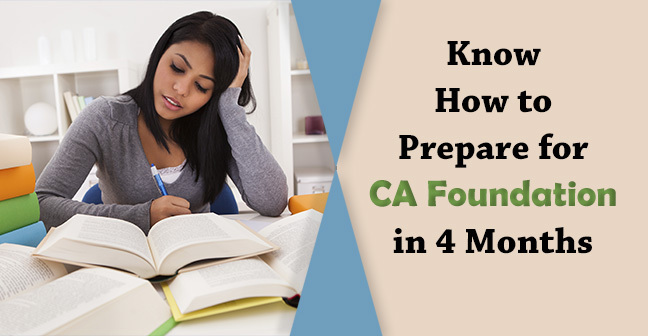 Students, only one month is left in your exams and you must be in a dilemma how to revise such a vast course in just one month and how to make a CA Final preparation strategy for last one month. Don’t be afraid that you are in the worst position and now nothing could be possible. There are still many students who haven’t completed their course yet, so you must consider yourself lucky enough that you have completed the course at least and now it’s time for revision. Give your 100%, ICAI will give you 50% and you need only 50% to clear this exam. 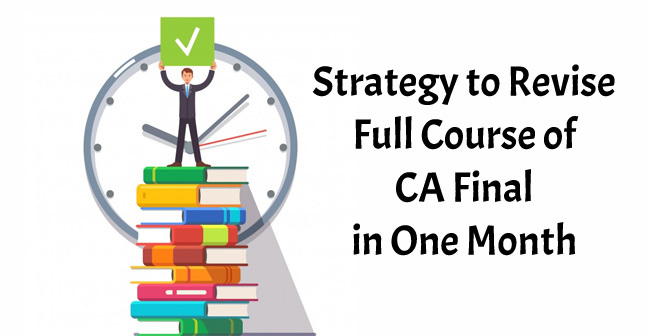 In order to clear CA Final exams, you must make a Study plan, you must revise your course at least three times before the exams and practice a lot of questions to gain clarity over the concept clearly. But if you are sharp enough to recall everything in one revision that doesn’t waste your time. It's time for hard work with complete dedication. You need to study 15 hours daily. Although we are assuming that you have completed your course properly one time. 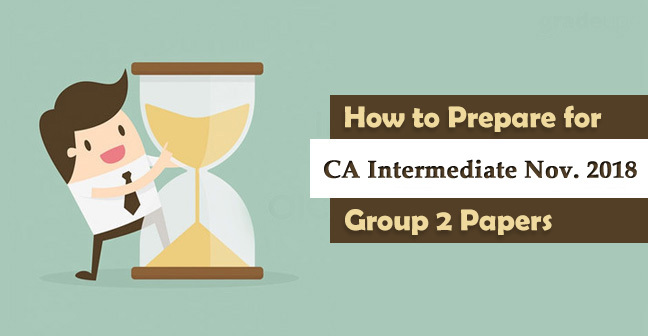 Most Important part of CA final preparation strategy is deciding whether to go for a Single Group or Both the groups. Most of the students found themselves in this dilemma. We will suggest you consider your preparation and ask yourself whether you have prepared enough to give both groups this attempt. If yes, then go for it. But if no, then don’t waste your time in both groups. Instead, you should thoroughly prepare for a single group and worked with another group in next attempt. These six months will help you in long run. Maybe you are planning to divide 3-4 days per subject but trust me this is the worst idea unless you are bit intelligent than others. Either you should take 2 - 3 subjects per day and set a time to complete your goal. The reason behind this, taking theory for an entire day can be bit boring, make you sleepy and lose your effective hours. Instead, it just increases your labor hours. So, allocate time to both practical as well as theory subject in a day properly. Students, it is a bit natural that everyone has one weak subject in which we just pray to score 40% minimum marks. It may be ISCA which is quite technical or DT which is very vast, or AMA which needs your concepts to be very sharp or IDT in which GST has been implemented. You have to prepare one subject in such a way which covers your aggregate marks. CA Final Study Strategy for last month must start with making quick revision notes. You may either refer summary book or prepare your own handwritten notes for the exam day in order to revise. If preparing summary notes is wasting your much time then skip it and go with summary modules of some teacher. But remember, whatever material you are planning for the exam day you must have gone through it before. DO NOT go with a fresh material on the one-day preparation leave. 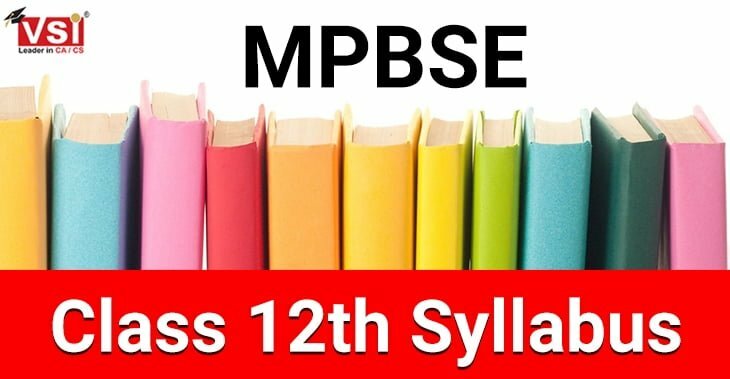 Students must cover RTP and MTP as soon as they complete the subject. Consider, it as a part of your revision. It will show you a true picture how to attempt paper. Don’t wait to complete all the subjects and thereafter start RTP and MTP. Instead, you should cover RTP at the same time. It does not take your much time as it covers either one or hardly two questions from each chapter. You can opt MTP at the last. Practice CA Final previous years papers and VSI CA Final mock test papers will prepare you better for exams. ICAI always wants you to be updated with the laws and provisions, so don’t skip the amendments. Try to cover them at first. Especially when we talk about subjects like DT, IDT, and Law. 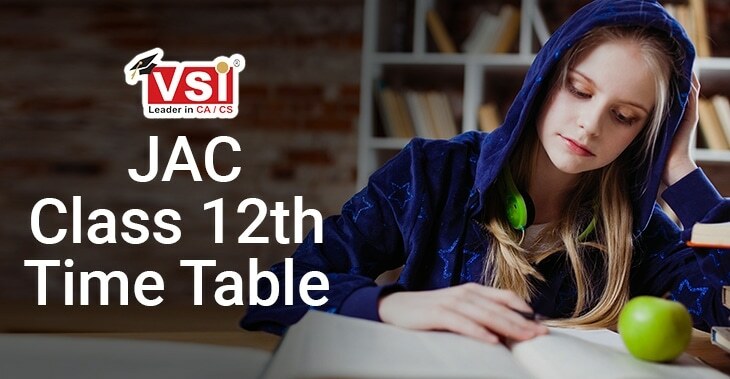 Most of the students consider ISCA as a weak point to clear their CA Final. The reason behind such may be facing difficulty in learning the technical language and also recalling such points in the exam. Hence, you are suggested to use mnemonics to learn this subject. You can search it either on the Google or use some teachers notes who use to teach this subject with mnemonics. It is a very scoring part of Accounting and Auditing. AS IND AS and SA are easy to read and take less time in comparison to other parts. Besides this, they are very scoring but never write the wrong number of AS, IND AS and SA. If you are unable to recall such number, start with the name only. You might be thinking that you had a good score in IPCC without writing the section numbers. But students, this is CA Final not IPCC, five times tougher than IPCC. 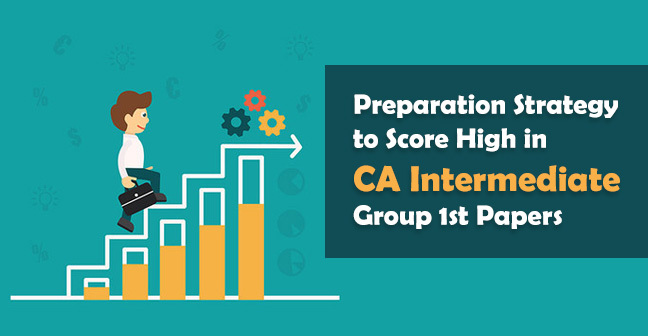 At the IPCC level, your basic knowledge of sections is tested but at the Final level, ICAI wants you to be expert in all the subjects. You can miss the subsection or clauses but try to write all the section numbers. But if you are not able to recall it in the exam then don’t quote the wrong section number. Instead, you can start with “As per the provisions of Income Tax Law 1961…. “. Writing a Section number is the best preparation strategy for Sections. 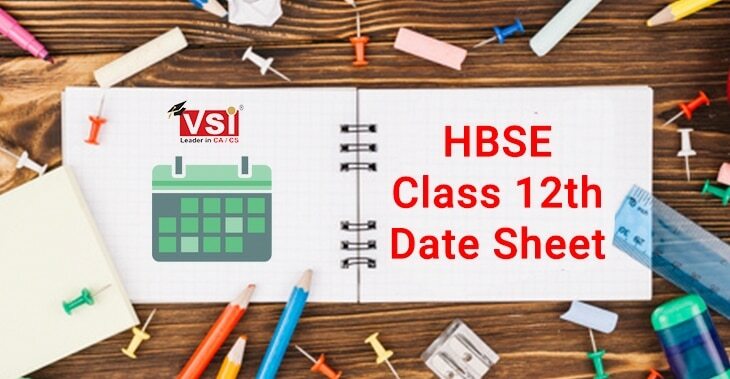 We do not suggest our students to go for selective study but as time is very short so it’s better to cover the important topics first which has been shared by your teacher. Cover those topics of all the subjects first as your teachers has a vast experience in this field. They know the questioning pattern of ICAI so cover their suggested topics first. Instead of wasting time on revising the entire concepts, you can watch the revisionary videos available on the youtube which helps you a lot in revising the concepts and you directly start with the questions. ICAI has a tendency to ask the questions from the PM. So, if you have already gone through the PM earlier then better to revise PM. However, its bit difficult to revise PM like AMA but you can select some questions which you think worthful for the exam purpose. The presentation is an important part of CA Exams. Don’t take it lightly, it gives you relevant marks. So, consider the ICAI Material either SM, PM or suggested answers and observe it’s writing pattern carefully thereafter start the practising the questions. As far as theoretical subjects are concerned, you need to explain what examiner is asking for and thereafter write the relevant provision along with section number. At last , you should give your conclusion along with case law if any. Attempting the complete paper is actually dream of most of the students. 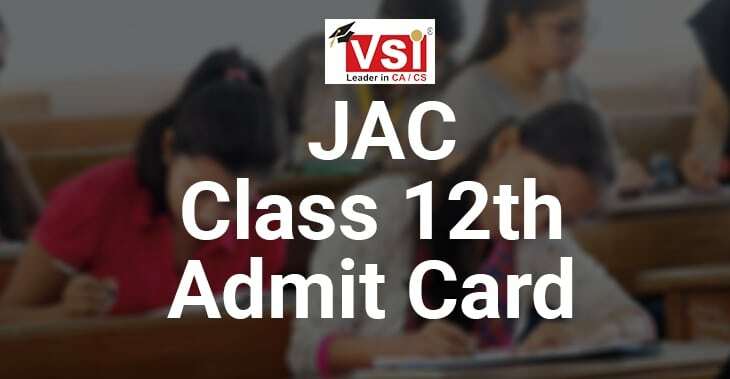 Might be, you are taking it as a joke but ICAI papers are very lengthy and need a good speed to attempt the complete paper. Start working on it now, if you haven’t started working over it yet. Whenever you are taking Mock Test Papers, give yourself a time at least 15 minutes early then the actual examination. This will take you into the practice how to attempt the complete paper. I hope you will found these tips useful and wish you all the best for your Exams.